My hometown. Reportedly former Mothers of Invention drummer Billy Mundi lived here in the latter years of his life. 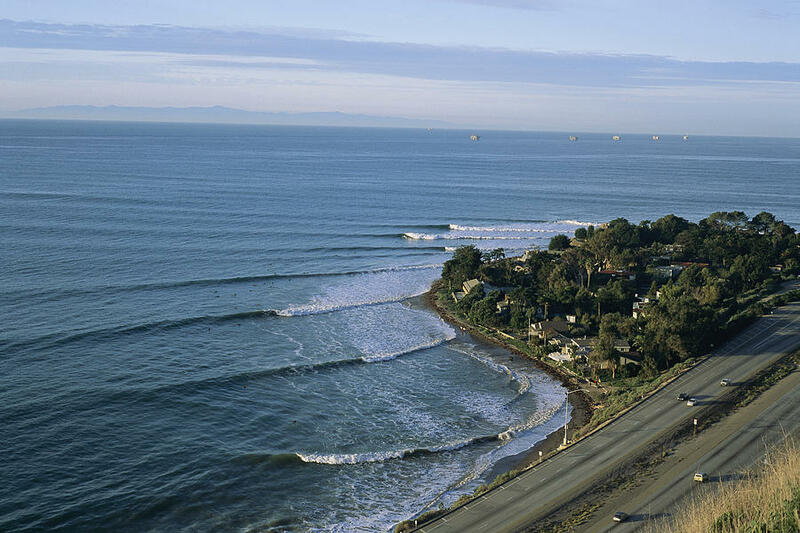 Nobody surfs here. Some people water ski as Lake Oroville is here. This is where the big spillway failure was in the news earlier this year. Last edited by KUIII on Sun Aug 06, 2017 3:24 pm, edited 1 time in total. 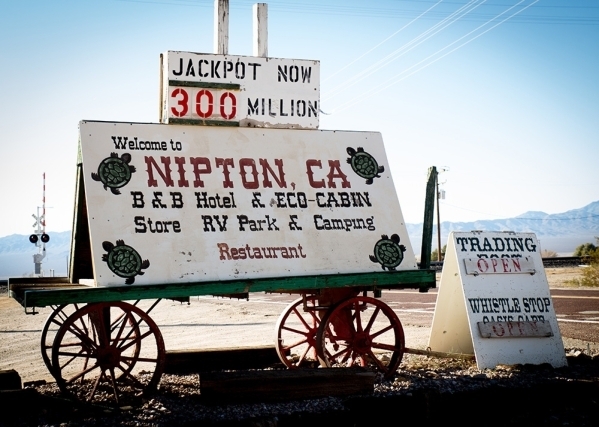 (CNN) Don't be surprised if there is a sign one day on a small California town that reads "Welcome to Nipton: A Place to Get Stoned." The entire town of 120 acres was purchased Thursday by American Green Inc., a marijuana focused technology and growing firm based in Arizona. The reported price tag: about $5 million. The company plans to make Nipton the country's "first energy-independent, cannabis-friendly hospitality destination," American Green said in a statement. Nipton is near the Nevada border, about an hour's drive from Las Vegas and over three hours from Los Angeles. The town has a hotel, general store and schoolhouse. Nipton has its roots in gold and silver mining along with ranching. Only about 20 people live there. American Green said it will initially focus on bottling cannabis-infused water in the town. The production of marijuana edibles and the cultivation of cannabis won't be far behind in American Green's 18-month, $2.5 million development time frame. 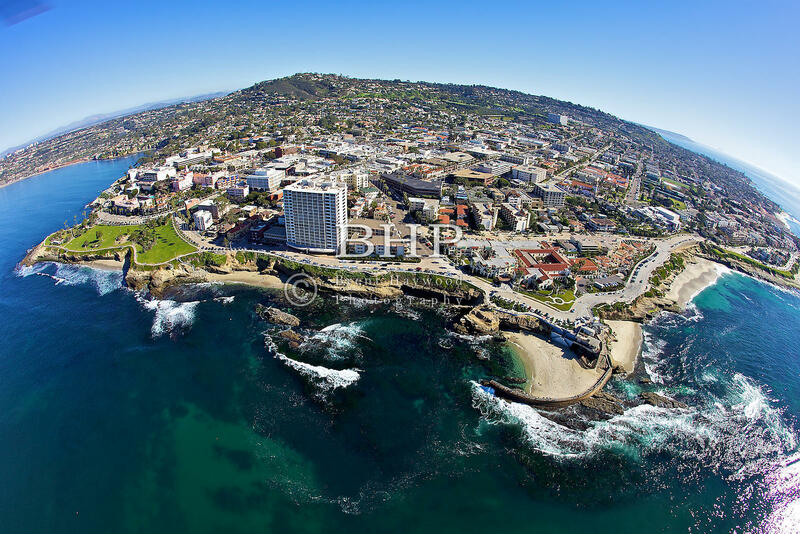 Visitors will find mineral baths, lodging, marijuana retail outlets and "a first-of-its-kind eco-tourism experience for conscious cannabis consumers." HB Pier Vans US Open had good waves as well. Definitely the best video footage of the epic Hurricane Marie swell from back in 2014. ^^Looks kinda flat, Eddie. Why don't you paddle way outside and put another quarter in the wave machine? start a thread about it. 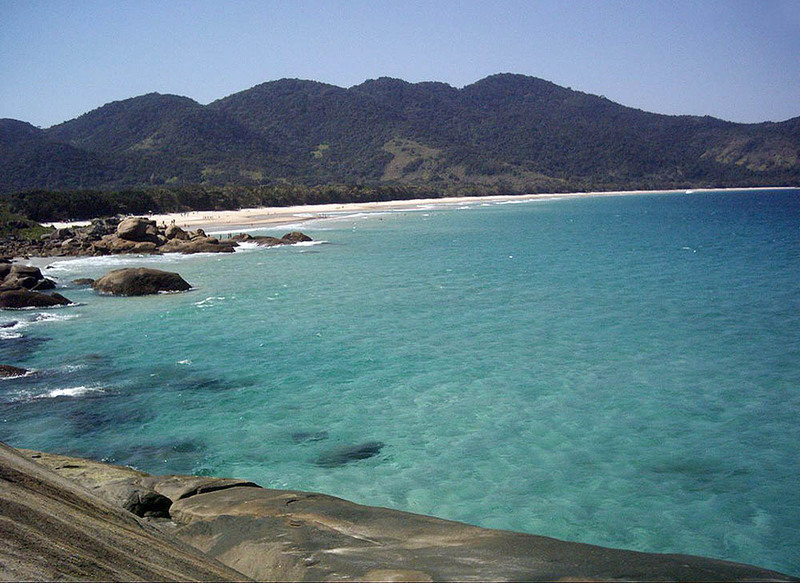 ^ So, in the 4,650 miles of Brazilian coastline there's not even one shark. I guess they won't be filming the next Sharknado sequel down there. ^ And only a thirteen hour flight from the U.S. I do love the Australia trip in The Endless Summer 2 movie, though. 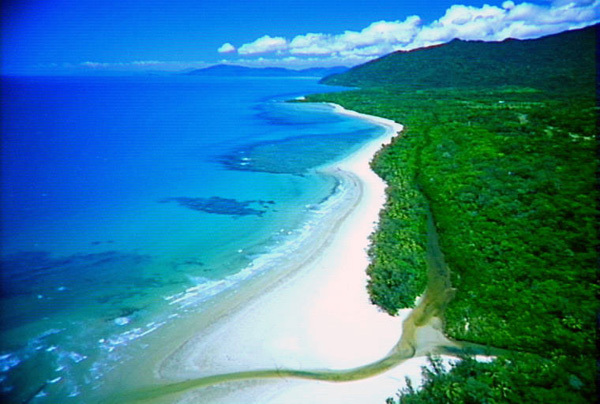 Apologies, don't get me wrong, I was referring to that particular beach (and even there they might be around), in Ilha Grande, RJ, although in the Northeast there are hazardous locations, but nothing like the Pacific or.... OZ.